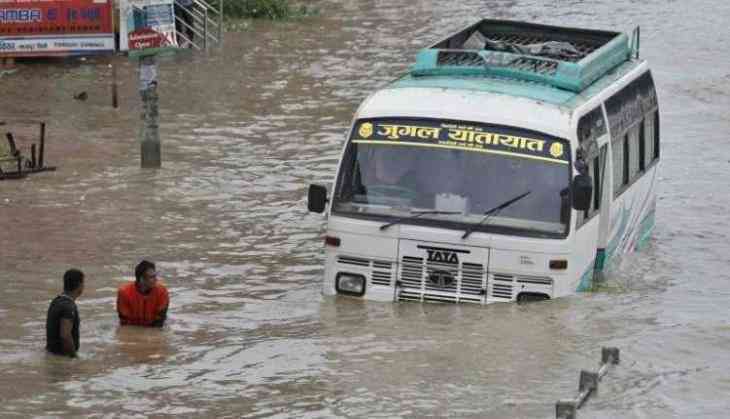 At least 25 people were killed and 400 others injured as a massive rainstorm hit several villages in southern Nepal, officials said Monday. The storm hit many villages in Bara and Parsa districts Sunday evening, according to the Home Ministry officials. While 24 people were killed in Bara district, 128 kilometers south of Kathmandu, one person died in Parsa district, they said. The National Emergency Operation Centre said the injured are undergoing treatment at various health facilities. Prime Minister K P Sharma Oli expressed sadness over the loss of lives and extended heartfelt condolences to the bereaved families. The officials said army and police personnel have been mobilised to carry out rescue and relief operations.